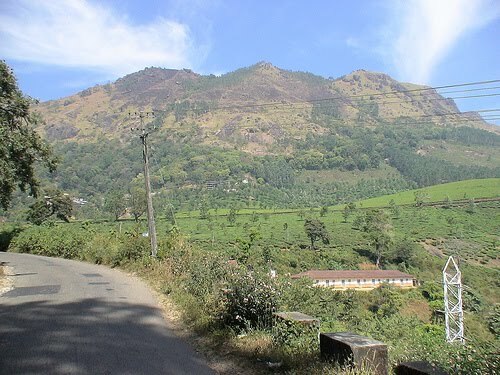 Chithirapuram, within the distance of 10 km from Munnar, is a quaint little sleepy town with flakes of cottages, old-time bungalows and cold charm. Home to Pallivasal Project, Chithirapuram has an added charm of picturesque tea plantation and spice nurseries owned by Kerala Spice Board. 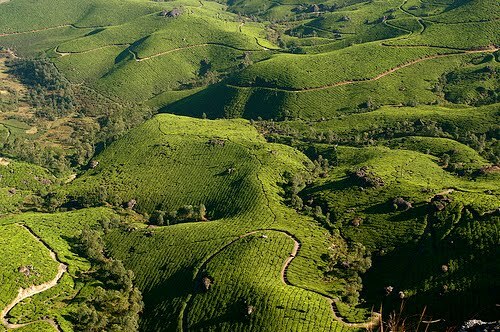 Locales of tea plantations, mountain background, and tea/spice groves add charms to Chithirapuram. 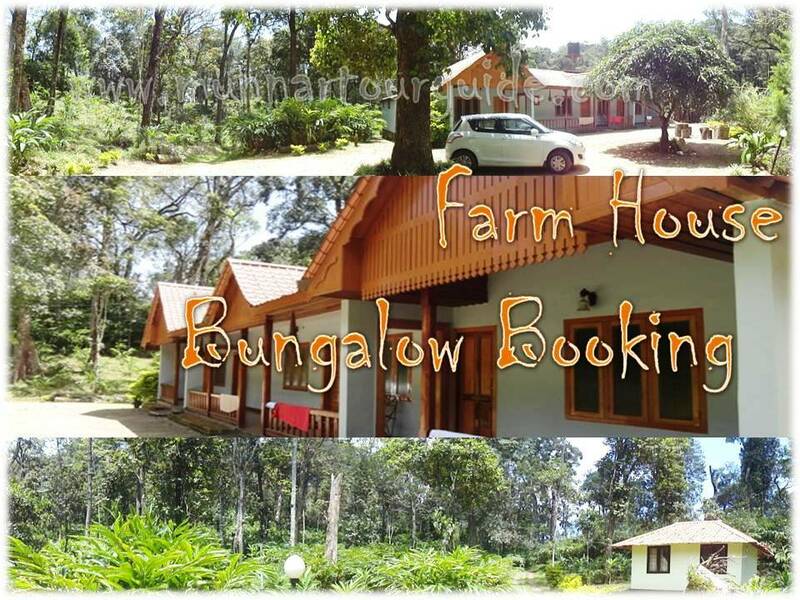 This place enjoys twin significance, first, of sheltering a prominent Pallivasal Hydro Electric Project, and second, of being hosted as tourism slice near Munnar. Chithirapuram was a new destination until recently when it was recognised for its tourism scope and a great resource of hydro-electric power resource. 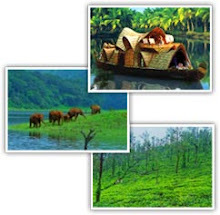 Take a trip to Muthuapetty Reservoir, Eravikulam National Park, Anayirangal Dam, Mattupetty Dam, the Sandalwood forests and Thoovanam waterfalls in Marayoor and Echo Point.